Blockchain Foundry CIO & Syscoin Creator, Sebastian Schepis. 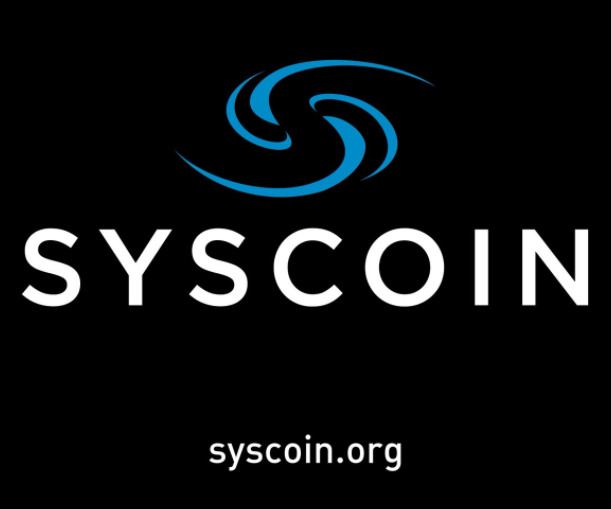 The Syscoin 3.0 Upgrade Process Begins! Have questions about the 3.0 release? migrating an existing Syscoin wallet from Syscoin 2.x to 3.x. 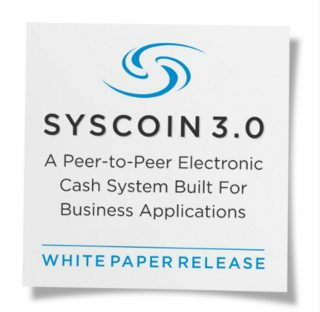 required and can be executed using Syscoin QT 2.x or Syscoin QT 3.0.0. You can send and receive coins with their wallet now! 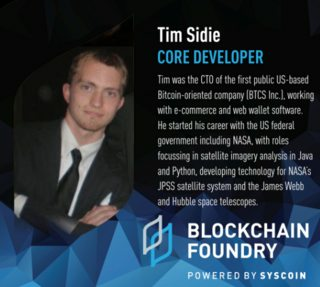 Check out a short bio about Tim Sidie, one of #Blockchain Foundry's latest team members. 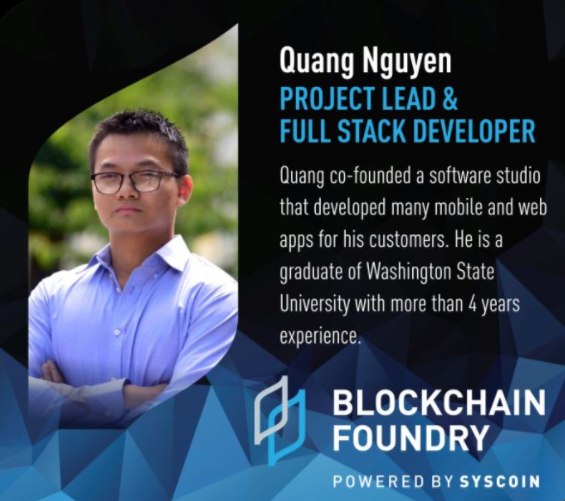 & now core developer at Blockchain Foundry (@BlockFoundry). Have you read the latest copy of Insights Success magazine? 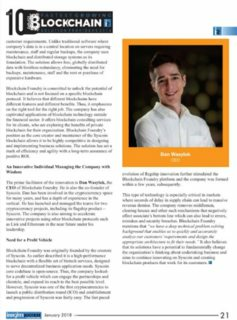 Blockchain Foundry (creators of Syscoin) is featured on page 20, check it out! 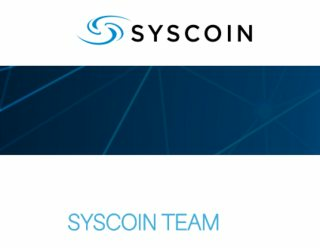 Do you have questions about the team behind Syscoin? Platform for Leaders, Inventors, and Innovators. such as iDEAL, Bancontact & #SEPA! can now power cross-#blockchain #dApps with @The_Blocknet's integration! members of the Australian Digital Commerce Association (ACDA). 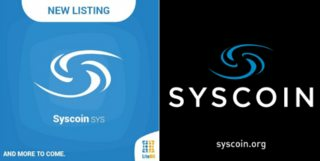 Syscoin 3.0: The New Blockchain Application Development Platform for Leaders, Inventors, and Innovators.